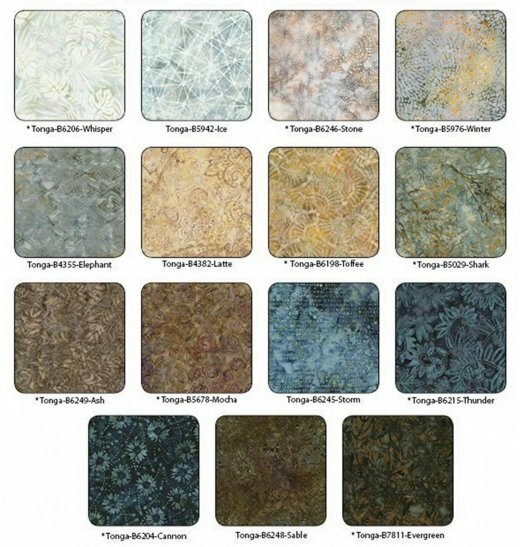 The Tonga Quarry Collection offers a beautiful decorative palette of soft grays and mocha that shade into cool steel blues and rich warm browns, with a touch of dusty aqua. 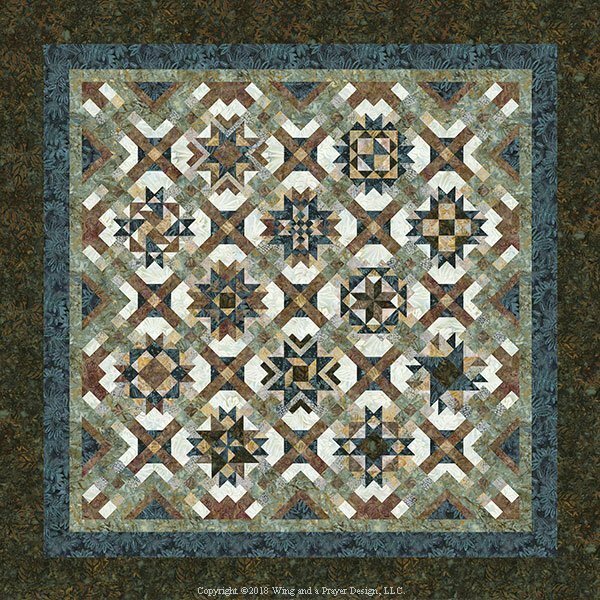 Classic block piecing and on point settings with a modern feel to color choice, makes this beautiful quilt stand out. 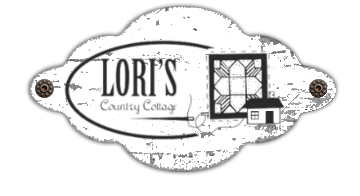 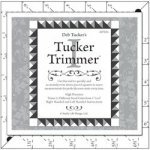 The kit includes all fabrics, patterns and binding to complete your quilt top. 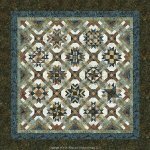 If you would prefer to do this project as a Block of the Month please click the item below.